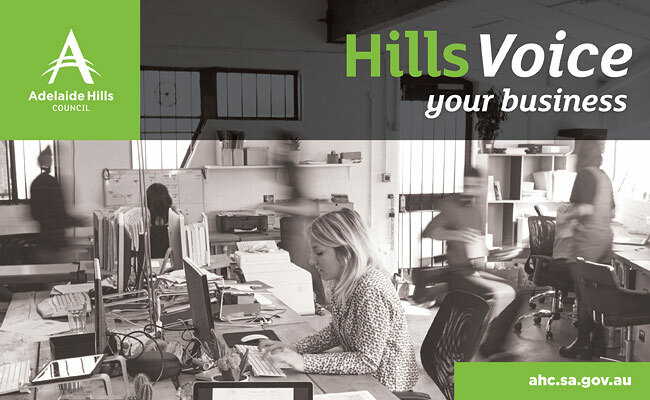 Owning your own business comes with many rewards but the responsibility can also bring with it a lot of stressors that can affect your mental health and wellbeing, translate to the rest of your work and impact on your family and friends. Check out some proactive steps you can take to ensure your stress remains under control. 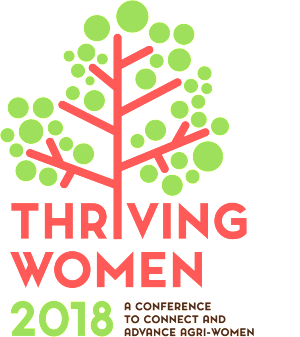 Thriving Women 2018 is a two-day conference that aims to connect and advance Agri-women. The conference will enable women to meet in a stimulating and supportive environment that encourages the development of networks, knowledge, and skills. 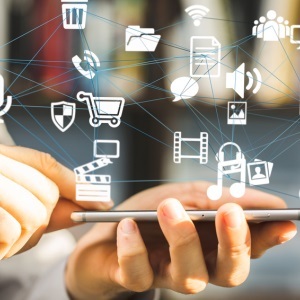 The South Australian Government has recently released a new small business gateway website to provide a central point of reference for the information, services and resources available to small business. 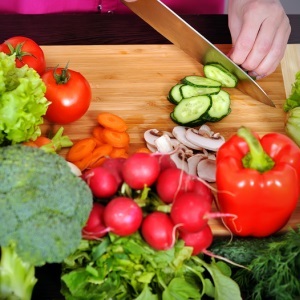 Council is conducting food safety courses to help you meet your legal obligation to sell and serve safe and suitable food. Our Health Officers are also available to visit you and provide a free one hour consultation to discuss your specific circumstances. Contact us to make an appointment. The Venture Dorm Pre-accelerator program is a hands on, immersive experience to take your business, product or service from idea to executions. Come along to an information session to gain insight into the opportunities in the disability sector and to understand the available training programs.